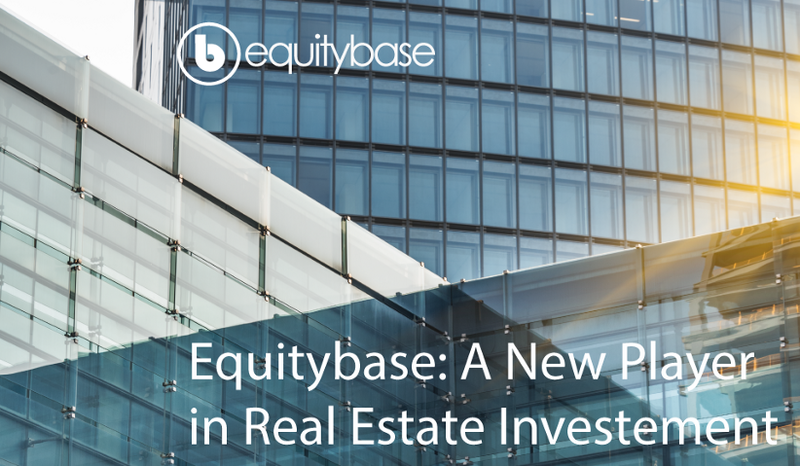 Equitybase: New Player in Real Estate Investments. Less than 24 hours for our sale and our bounty. All tokens will be distributed accordingly within the week. Don’t miss your chance on 200% bonus on our tokens. Tokens will allow you to develop, invest and trade with our platform. Equitybase is on a mission to give everyone access to tokenized digital asset investment and trading opportunities. And, there is a little more than 24 hours left for our token sale. Don’t miss this last chance on 200% bonus token! One day left for our token sale! Don’t miss your chance for bonus tokens. You can now also raise capital for your securities offering and list your securities token all on our site. Run your token sale on Equity Invest and list your tokens on Equity Exchange.